Pregnancy is an exciting time for many people. Maybe you’re hoping you got lucky on the first try. Maybe you’ve been trying for weeks, maybe even months or years. It is an important time when you are deciding which pregnancy test you should buy. There are many, many options out there for you to choose from. There are plenty of different brands to pick from, from name brand to off brand. Then there are the different types of tests to consider. The most common are the line sticks and the digital wands with wicks. While the line sticks were the go-to for a long time, more and more people are deciding to go with the digital wands. The Surearly Digital Pregnancy Test is a stepping stone from the line stick tests to the newer digital wand tests. 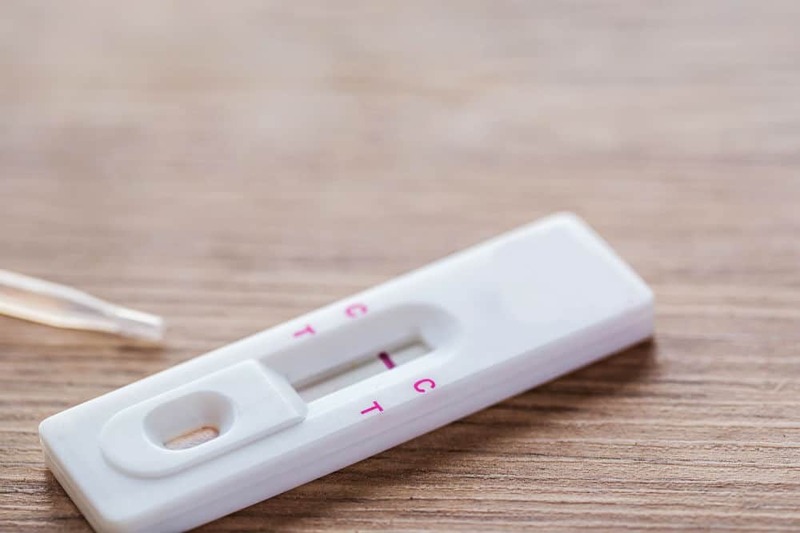 The main question to consider is: how does the Surearly Digital Pregnancy Test compare to the other pregnancy tests that are on the market? Results are digitally displayed on the stick’s screen as being either “Yes” (pregnant) or “No” (not pregnant). 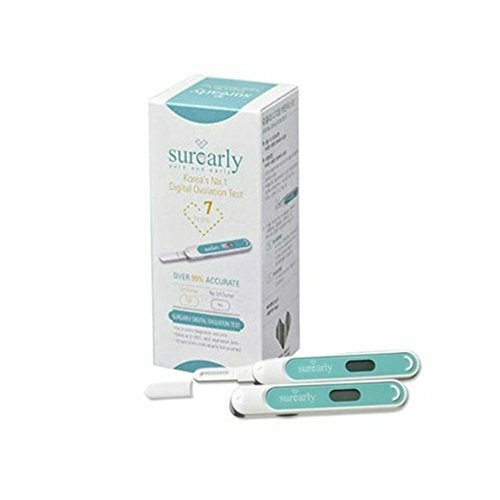 As was stated in the introduction of this article, the Surealy Digital Pregnancy Test is a stepping stone into the world of digital pregnancy tests. The results are much easier to understand than the more traditional line stick tests. Not having to worry about if you’re seeing a second line or not is definitely an advantage of this test. The Surealy Digital Pregnancy Test simply and clearly tells you “Yes” or “No” to your question of if you are pregnant. There is no confusion around the answer because of the digital display. Another cool feature of the Surealy Digital Pregnancy Test is that it lets you know when the wick has gotten wet. This is a nice feature to have so you know that the wick was saturated enough. Not only that, though. It also is a good assurance that the wick wasn’t already contaminated by something. Concerned that a leaky sink might have somehow worked its way into the packaging of your pregnancy test? This product helps do away with some of that concern. There are several reasons that this is a stepping stone to other digital tests. This is a midstream test, and 5 seconds can be a long time to pee, even if you’ve been holding it for a while. In addition to that, this test is the most accurate when taken the day that a person usually has their period. The issue with that? Not everyone has a regular cycle. There are a lot of people who have some sway with when they get their period. Therefore, it can be difficult for these people to get the most accurate result from their test. Seeing as this box only has 1 pregnancy test, it is less convenient than boxes that include two or more tests. Finally, the fact that this isn’t really a well-known pregnancy test brand is mildly concerning. There is a lot going against this product. This is definitely not even close to the quality of some of the more expensive digital midstream tests. But that is just it: it isn’t as expensive and you are still able to have the more pronounced results that are the primary benefit of the digital style tests.